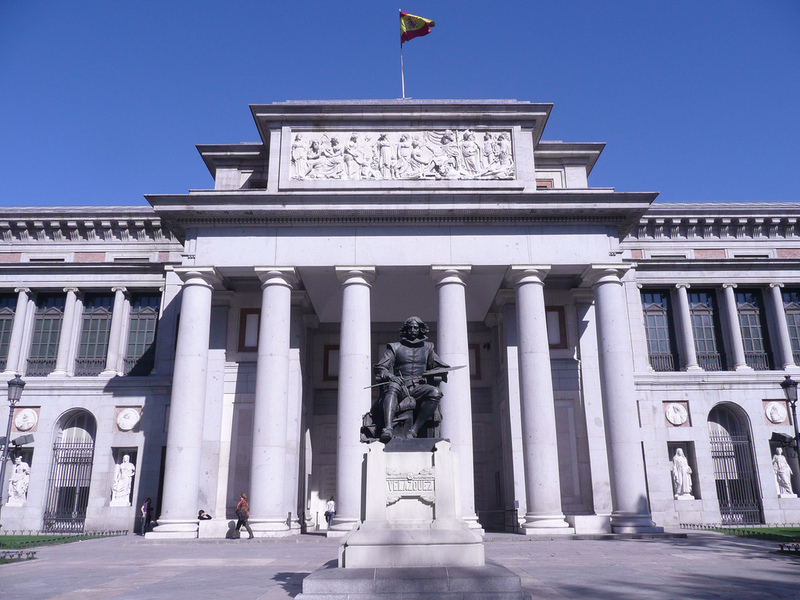 The Museo del Prado is located in Madrid, the capital city of Spain. It is an art gallery and a museum that features one of the best collections of European art starting from the 12th century to the 19th century. The museum feature a collection of sculpture, 5,000 paintings, 2,000 decorative objects and prints, 1,000 medals and coins. The museum was founded in 1919. The first collections in the museum were the royal arts and the collection rapidly grew, in the year 1918 the museum was enlarged. The main block was extended between 1900-1960 and then again between 1971-1997 a second block was extended. 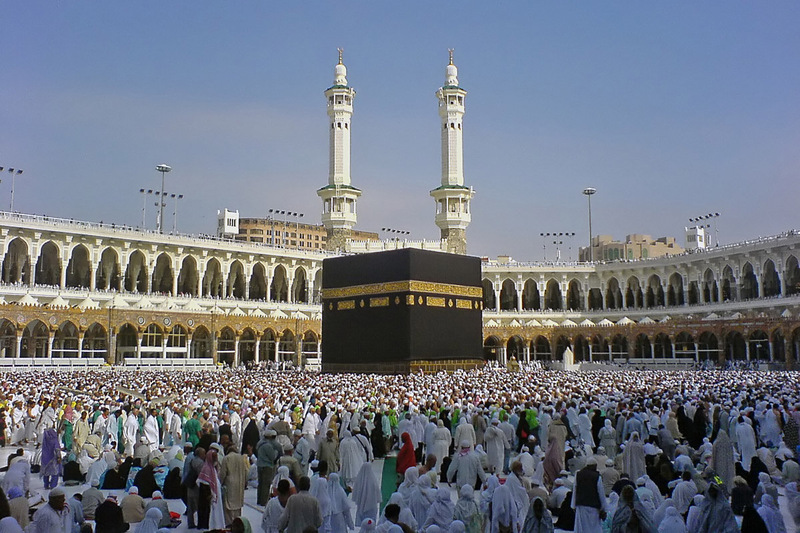 The final structure was added in the year 2007 which is an underground building. The museum building was constructed at the time of Charles III. The museum was designed by the architect Juan de Villanueva who also designed the City Hall of Madrid and Botanical Gardens. The museums collection includes 1,300 famous paintings which are also considered as the best in Spanish culture. The museum also showcase a collection of Pablo Picasso’s paintings which were later transferred to the Museo Reina Sofia in the year 1992. The best painting in the museum is the “Las Meninas” by Diego Velazquez. The ground floor displays a collection of sculptures and paintings dating to the years 1100 to 1600. The collection includes the work of Bosch, Van der Weyden, Durer and Raphael. The first floor houses a collection of paintings belonging to the years 1550 to 1800. The collection includes the paintings of Titian, Caravaggio, Ribera, Rubens, El Greco, Poussin, Murillo, Velazquez and Goya. The second floor highlights paintings covering 1700 to 1850. The compilation includes the paintings of Mengs, Watteau, Tiepolo and an extensive collection of Goya. The museum opens at 9 am and closes at 8 pm. There is an entry fee and the museum is closed on Mondays and on national holidays. Boa Noite! 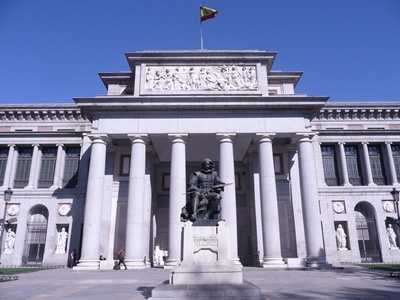 Gostaria de saber porque este nome: Museo del Prado?